As a parent, you will understand the importance of keeping your child safe, whether you are inside or outside of the house. There is a minefield of possible dangers, and no matter how old your child is, there are many ways they could come to harm. Unless you plan to protect your child in a plastic bubble, it is impossible to always shield them from injury. Part of growing up is understanding the risks prevalent in the world, and your child will learn to pick themselves up again after falling over. However, as a mum there are safety precautions you can take, reducing the risk of your child falling into distress. It’s your natural instinct to protect your young ones, so follow this guide to help you keep your children safe. Your home needs to be child-proofed, especially when you have very small children roaming around. Every room in the house needs to be looked at, and where possible make alterations that will reduce the risk of injury. 1. Kids love to climb and reach places they know they shouldn’t get to. Therefore, make sure you install locks and safety guards onto every window to make sure they can’t fall out. You also need safety guards on the entrances to your stairs, and on any steep set of steps that may lead up to your house. Walking around in the dark at night can also be dangerous, so sensor lights will keep everybody safe as they navigate their way to the bathroom or the kitchen for a midnight snack. 2. A major cause of injury in any room of the house are scalds and burns. Therefore, use common sense and don’t let your children near anything that could cause them harm, including ovens and electric heaters. Make sure the pans are turned inward on the cooking hob and remember to turn off anything that isn’t in use. In whatever room of the house, always be mindful of hot drinks, and keep them well out of harm’s way. 3. By law, your home needs to have smoke alarms fitted throughout the house, and the batteries need to be replaced often, so make sure you check them regularly. Fires can be caused by thrown cigarettes, faulty electrical items and accidents on the stove, so always have fire extinguishers at hand. You don't want your children playing with fire, so never let them have matches or lighters. Keep them in a high cupboard along with other potentially dangerous items. 4. One of the leading causes of injury for kids under 5 is poisoning. Some of the biggest dangers are on http://www.poison.org/com/ dangerous-poisons. Remember, your child is liable to put anything in their mouth that is left unattended so be sensible and lock anything hazardous in an elevated cupboard, and be sure to label anything that is unsafe. 5. Children are in danger from strangulation, especially from low hanging cords from blinds and curtains. 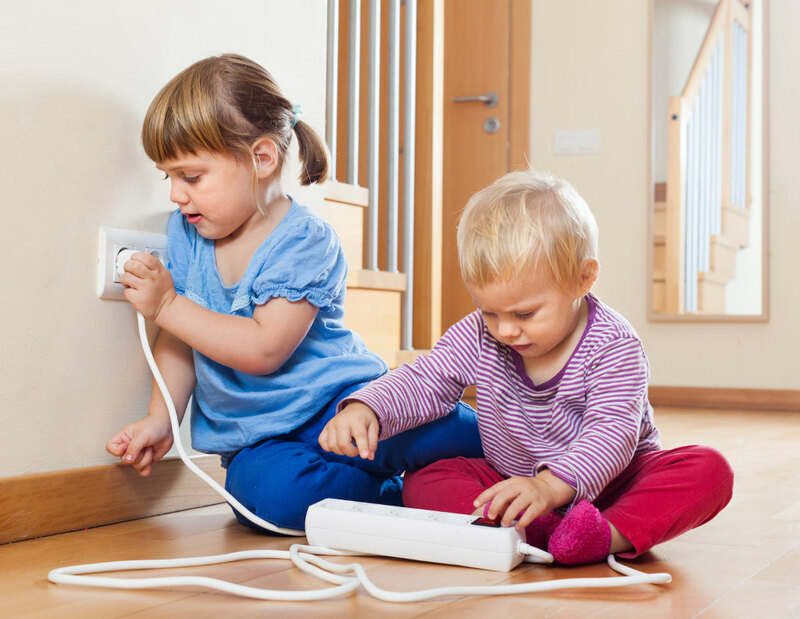 Make sure the cords are attached to the wall and above the height of anywhere your child might climb. You should also avoid putting anything around your child’s neck, even something as simple as a toy necklace. Anything with a string attached is a danger to your child, and that also includes clothing such as mittens and hoodies. Cut the strings away, so you reduce the chance of harm. 6. Often, common sense will reduce any chance of injury, so be vigilant. Don’t leave any small objects lying around as you know children like to put things in their mouth, causing choking if swallowed. Never leave toys or other debris at the top of the stairs as they might cause a tumble. It shouldn’t need to be said but keep any sharp objects away from your children, such as knives or DIY tools. You do need to have eyes like a hawk when watching your young children, but try and see the world from their eye level and you should spot possible dangers early. 7. When it comes to home safety, parents are becoming increasingly aware of the dangers that lurk online. Kids should always be taught the lesson of stranger danger, but when tucked away in their bedrooms, you never know who your older children are talking to. Computers, smartphones and tablets are all great pieces of technology but your kids are at risk, especially on social media and chat room sites. 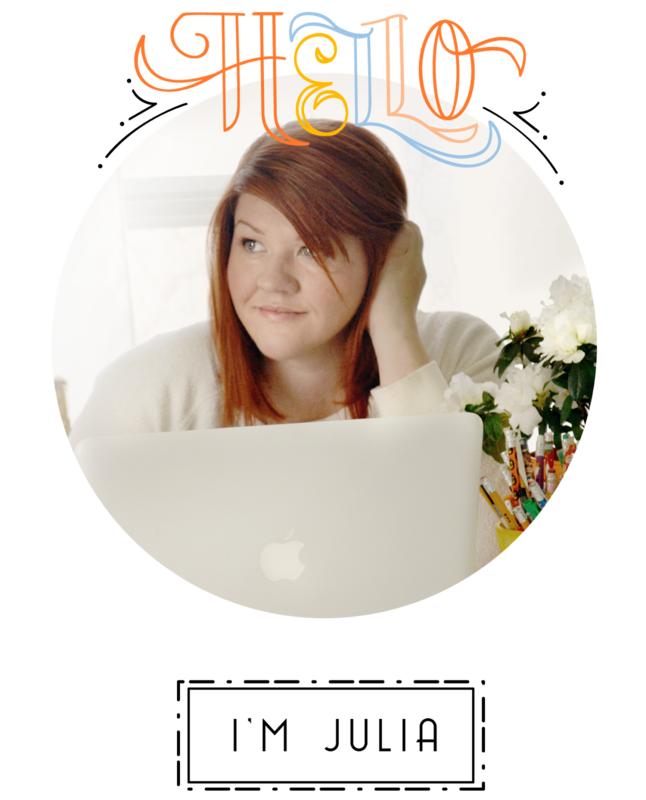 Check out one of our previous articles which covered online dangers at http://www.everydaymomideas.com for advice in dealing with these modern problems, which could include cyber bullying and grooming. You can control many aspects of your home safety, but when outside of the house there are many dangers that are difficult to avoid. The world can a scary place, so you need to take extra care, from safeguarding your garden to taking care when away on a day trip or vacation. 1. Whatever outdoor space you have, be it a garden or yard, take precautions for safety. Ensure the fence around your property is secure with no small gaps for your children to crawl through. Make sure the gate is tightly locked day and night. Especially when near the main road, you don’t want your children wandering off into traffic, so check every barrier. Remember too that when out in the open, other people can see your kids playing. Don't leave young children unattended, especially if they are too young to know the dangers other people can cause. 2. Older children often play outdoors unattended. While you don’t want to be a mother who stalks their every move, you can still take the time to explain the importance of safety. From crossing the road safely to reminding your kids about strangers, ensure they know how to stay protected. For starters, make sure they carry their phones with them so you can easily reach them and vice versa. Give them emergency phone numbers in the event they can’t reach you for whatever reason, and make sure they know how to get hold of the police and ambulance services. It's also worth buying them a personal alarm from https://www.amazon.com for added safety, especially when they are out of sight and earshot. 3. 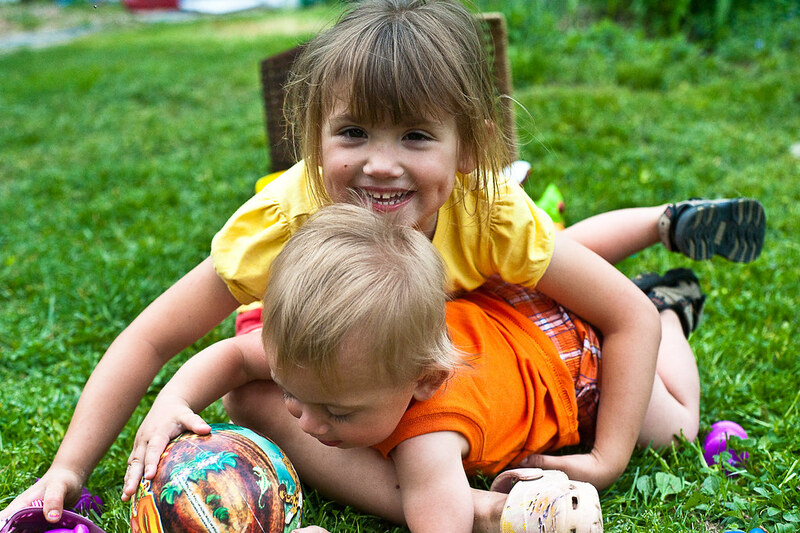 Your children love playing outdoors, especially in the summer. While you should always keep an eye on younger kids, make sure the garden is safe for anybody to play in. Safety mats should be placed under play equipment, such as trampolines and swings. The grass should be kept short to avoid the danger of standing on sharp objects, such as stones or discarded tools. The shrubbery should be cut back with sharp branches chopped away, and any poisonous plants and berries should be removed early to keep little hands and mouths away. In very hot weather, make sure your kids are regularly topped up with sunscreen and have plenty of drinks on hand to prevent them from getting dehydrated. 4. Have a first-aid kit with the items from http://kidshealth.org in the home and a spare one in the car. They should be replenished as soon as you run out of something, as you never know when an accident might occur. Your children will often hurt themselves playing outside, and while the injuries might not be life threatening, you still need bandages, ointments, etc. to support healing. Within the box, have a list of emergency numbers, such as the doctor, pharmacy and other health services. Being prepared is the best way to deal with any unforeseen injuries or illnesses that occur within your family. 5. It shouldn’t be said, but when travelling in the car, make sure seatbelts are worn and booster seats are attached to the back seats. You can find booster seat types on https://babyseats.reviews/types/booster, remembering that you will need a different size and type depending on your child’s age. You are also responsible for driving safely, so take care on the roads, keep to the national speed limits and control any urges you have for road rage. 6. Take a first aid course. Whether in the home or outside, you can be the first line of defence in protecting your child from further injury or a fatality. Particularly when away from home, you may be out of cell phone range and distant from other people, so taking a basic first aid course will give you the life-saving tools you might need. 7. When visiting heavily populated areas, such as marketplaces, there is a higher risk of your child going missing or getting lost. When walking with younger children, always have them close to your side, preferably by holding their hand. Never leave a pram or trolley unattended, and if possible carry your child in a papoose for added security. Older children may want to wander by themselves, so arrange a time to meet up again, and make sure you all have your cell phones handy in the event of an emergency. Simple little changes can go a long way in keeping your kids safe.